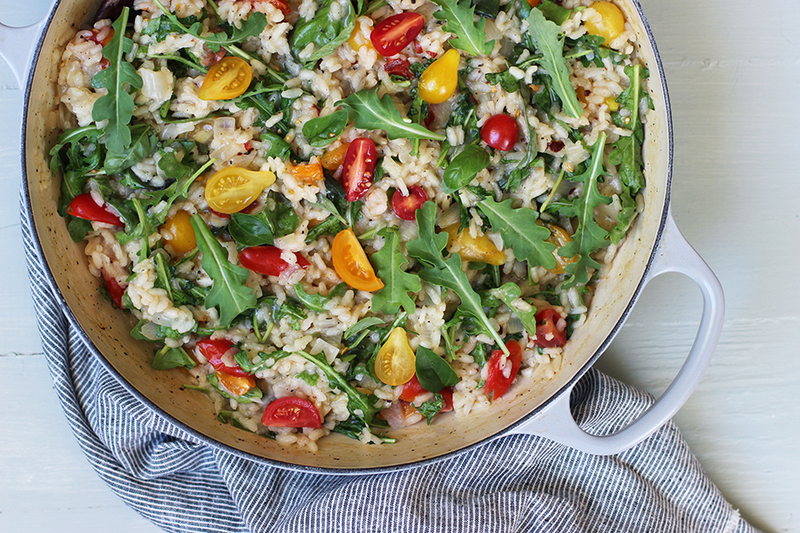 This is amazingly delicious and full of flavour with a healthy twist. Thanks for sharing – yum! Yes! Love this recipe. I hope you enjoy it too.